It never felt as though my dad had a favorite amongst my siblings and me. Even though I’m the middle child, I’m the only girl. Ryan is the “baby” and Billy is the eldest, and dad’s namesake. We all had our niche, and we are each very different people. We all adored dad, and we each experienced that in our own way – creating our own relationship with him – each one unique and tender. When he died, our initial shock looked much the same. When I looked into my brothers’ eyes it was like holding up a mirror to my own pain. As we have moved through the nearly nine months since dad’s passing, I notice how differently we seem to be processing things as we acclimate to life after death. We all have different sets of life circumstances, different joys and stressors. We each seek different outlets for our grief and anger (exercise, writing, work…). We each have our own triggers, too. I am not really sure if, in their daily lives (away from mine and my mother’s), my brothers’ pain is as exposed as it often seems when we are together, or if the very act of being together bubbles it up to the surface for all of us. Do they have more joy when they aren’t with others who, when looking in their eyes, mirror their pain? Do they, like me, sometimes feel ashamed during moments of happiness? As if we are failing to don our respectful black mourning clothes? Or…is their pain truly always so palatable as it seems? If so, do they suspect I may not have loved him as much as they did? Did they love him more than I did? 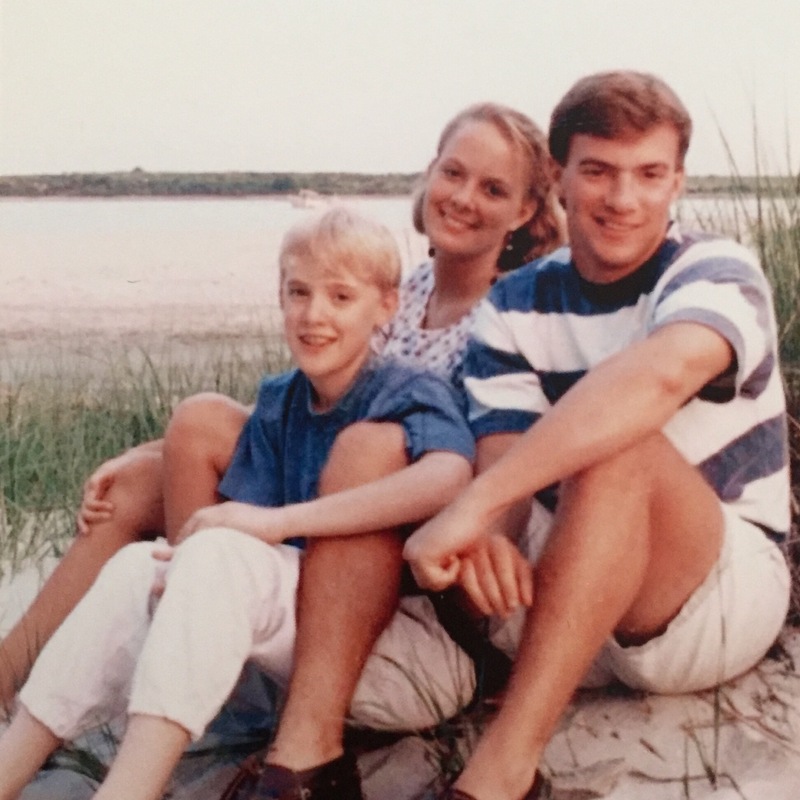 Intellectually I know that my brothers and I all loved my father equally – or more to the point – it isn’t a competition in which he or she who mourns the longest and deepest wins. Dad would laugh (or likely is laughing) that I would need to be the best at grieving. Just as we each created our own unique and tender relationship with dad in life, we must each create our own unique and tender relationship to him in death. In fact, there is no finish line.